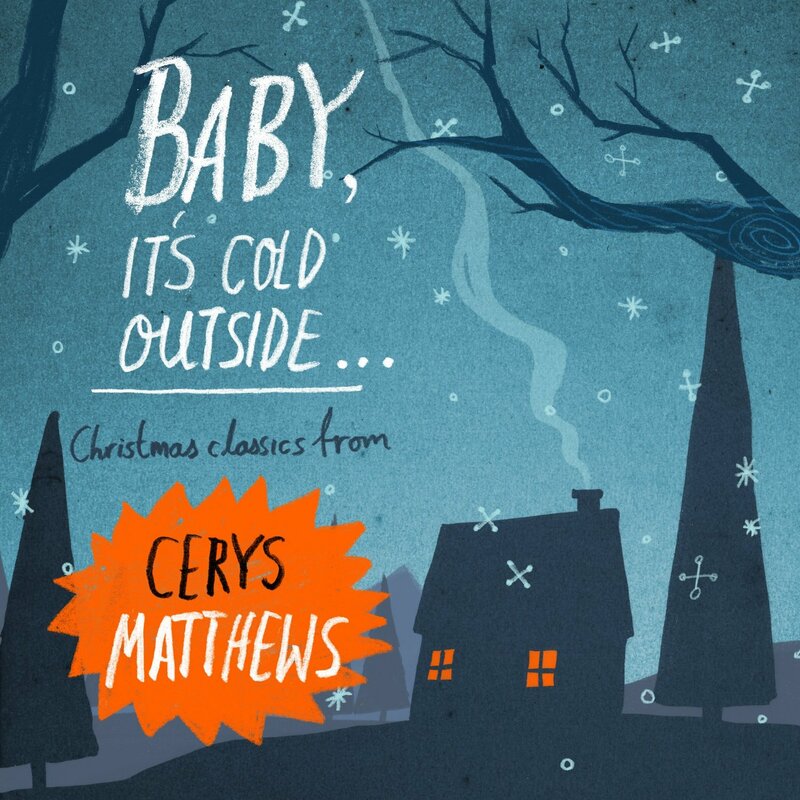 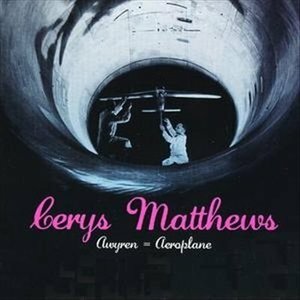 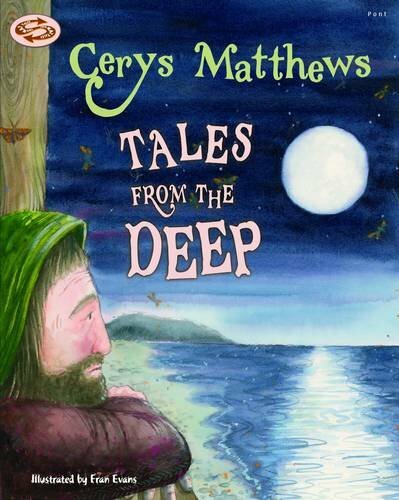 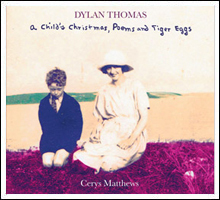 Cerys has written and published a number of best selling children’s books. 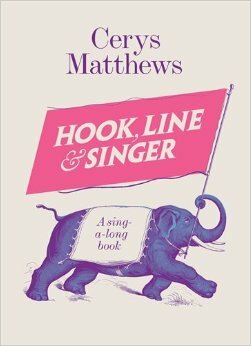 Her children’s Sing A Long book, Hook Line and Singer: 125 songs to sing aloud reached the Sunday Times bestsellers list. 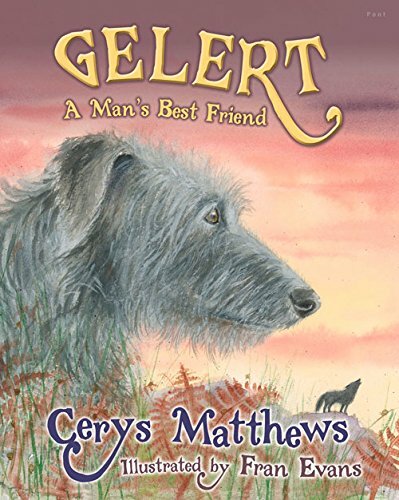 Other books are Gelert – A Man’s Best Friend, and Tales from the Deep. 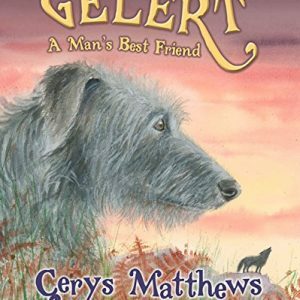 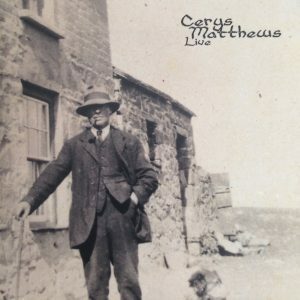 You can order signed copies of Cerys’ books below.